Thank you to Genentech for sponsoring this post. According to the Centers for Disease Control (CDC), 236,968 women were diagnosed with breast cancer in the United States in 2014, and (not counting some types of skin cancer) breast cancer in the U.S. is the most common cause of cancer in women – across all races and ethnicities. It is also the leading cause of death from cancer, among Latina women. Like so many others I know, breast cancer has impacted my family profoundly and the trajectory of my loved ones. 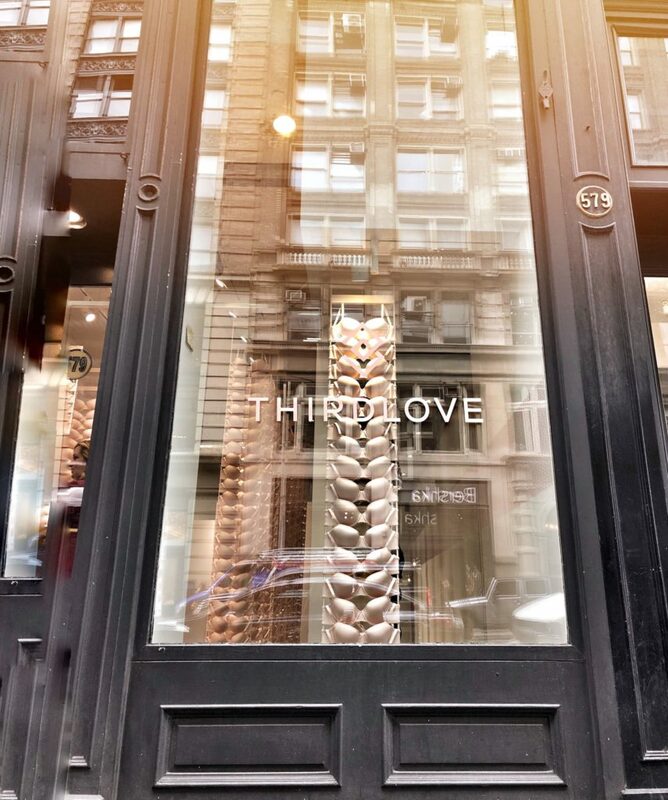 That’s why it’s important for me to join in sharing the Not One Type campaign, merging messages from a trifecta of champions – Genentech, Living Beyond Breast Cancer and ThirdLove. 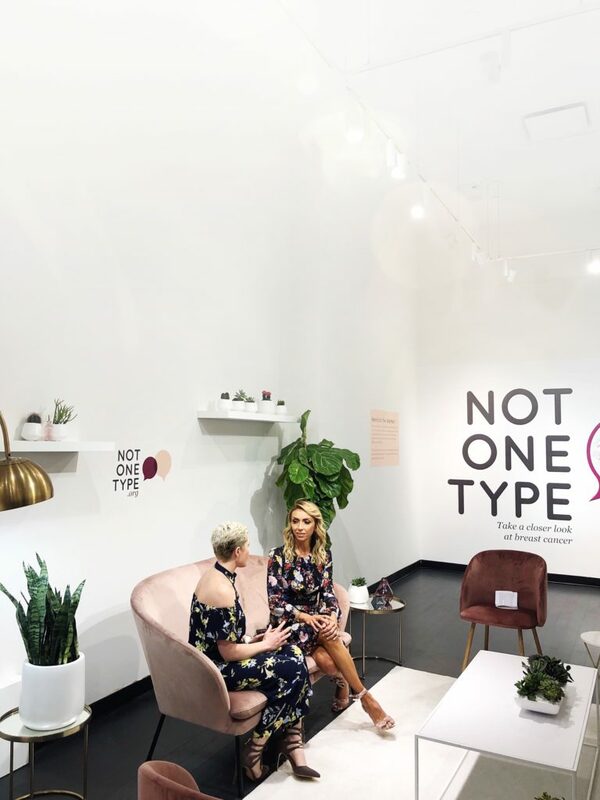 I recently joined New Yorkers in exploring the Not One Type Studio – a SoHo pop-up experience, encouraging women and their loved ones to take a closer look at breast cancer. Upon stepping into the ThirdLove Studio, women curious about bra shopping were visually halted by ThirdLove’s bra installation – challenging prevalent breast cancer misconceptions – with uniformed rows of suspended bras that were only one size, and only one color. 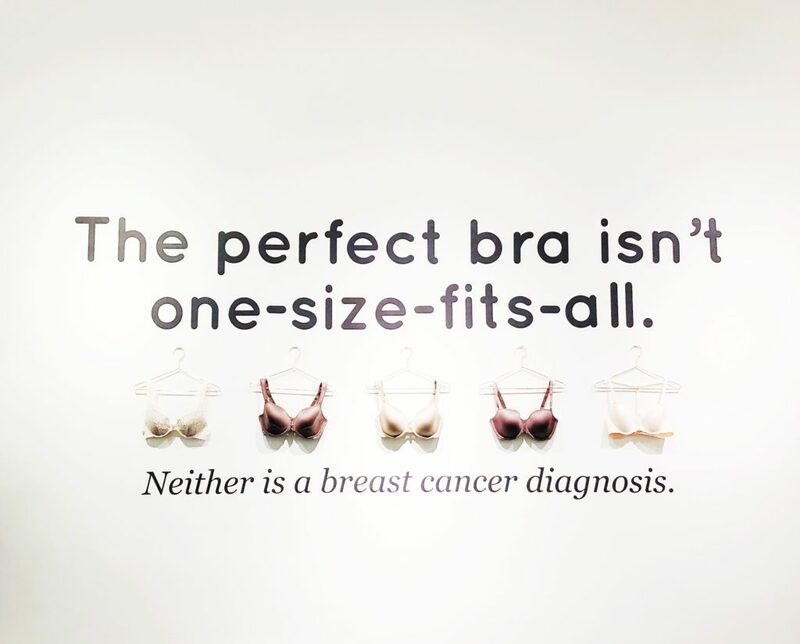 Just like ThirdLove creates uniquely tailored bras to a women’s specific size, shape and color preference – Not One Type is sharing information about the ways in which breast cancer is a very complex and not-one-size-fits-all disease. The Not One Type website explains how breast cancer is classified into different types – determined by the unique characteristics of each tumor, including subtype, lymph node status and stage, among other criteria. Understanding the uniqueness of each diagnosis helps to empower women and their loved ones to engage in helpful conversations and make more informed treatment decisions with their providers. I know first-hand that family and friends often step in as patient advocates – and according to Not One Type, women facing the early stages of breast cancer rely on three or more people to help them process treatment options. 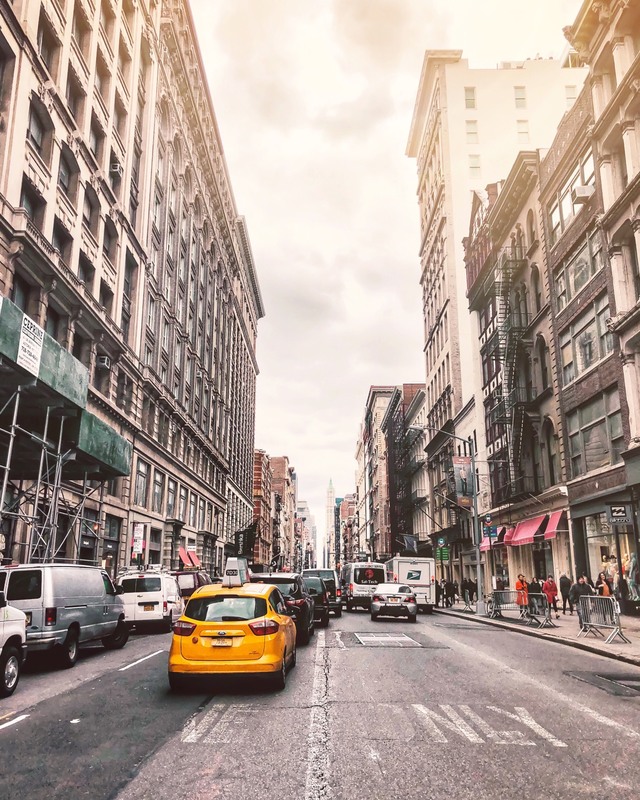 An incredibly valuable tool on the Not One Type website is a checklist of questions to help women facing this diagnosis and their supporters be as well-informed as possible in conversations with doctors. Armed with new-to-me facts and insight, I’m grateful that I can now help better support a loved one. Have a look around notonetype.org, I’m sure you’ll learn something too.